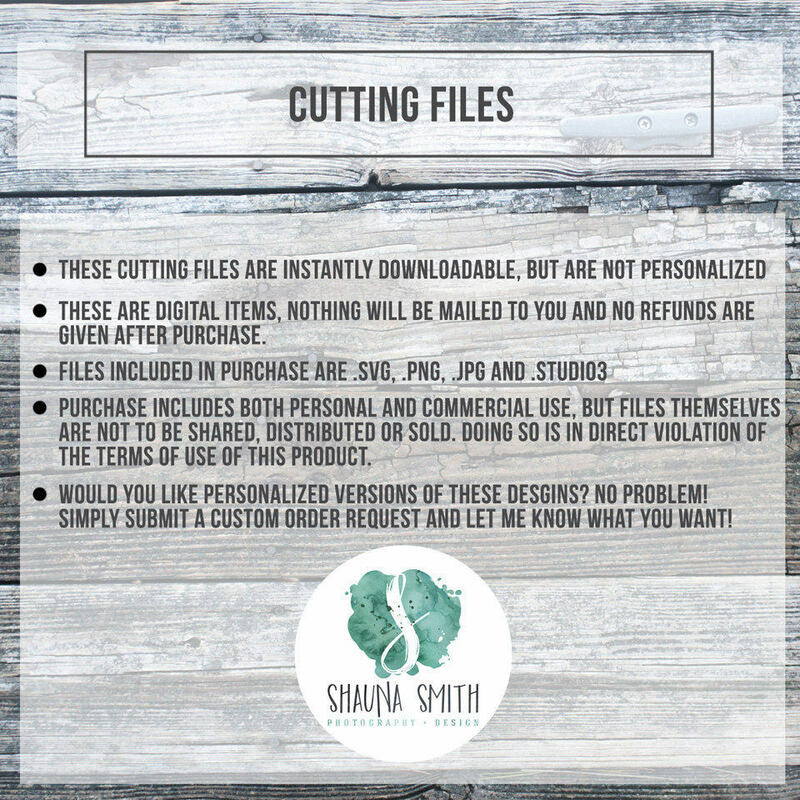 THIS IS FOR INSTANT DOWNLOAD DIGITAL SVG FILES - PLEASE READ THIS ENTIRE LISTING TO AVOID ANY CONFUSION - NO REFUNDS CAN BE ISSUED ONCE YOUR PURCHASE HAS BEEN MADE DUE TO THE UNIQUE NATURE OF DIGITAL ITEMS. Perfect decoration for scrapbooking, artwork, cards, mugs, shirts, shadow frame boxes and whatever your mind can create! A simple, sweet (and a little less scary) version of Jack Skellington face for your sweet tiny one this Halloween! 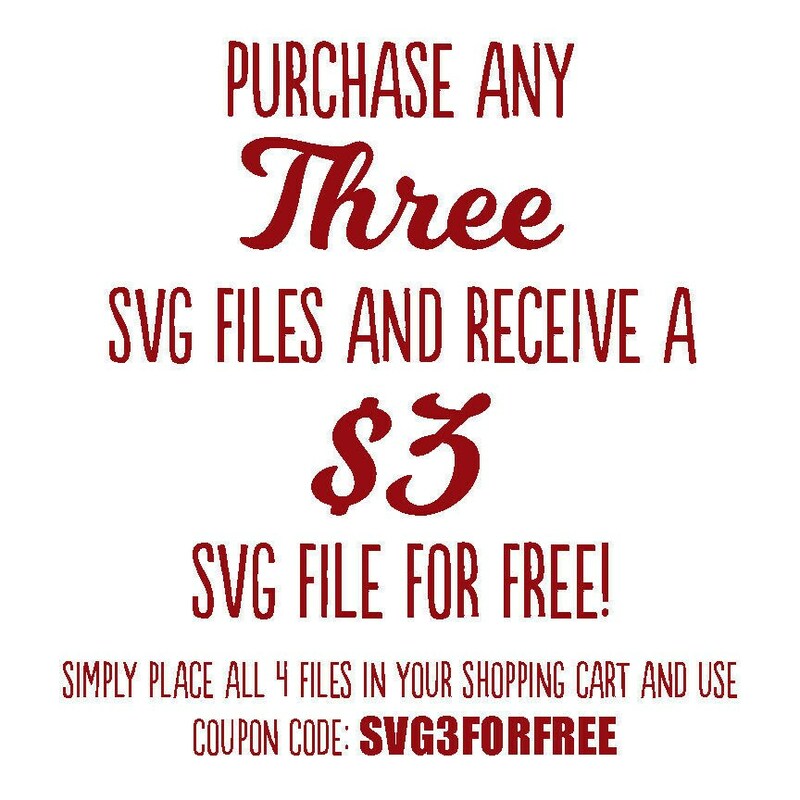 These files are compatible for use with Silhouette and Cricut machines, as well as other machines that can read these formats. Please ensure your machine and software is compatible first before purchasing these files. - This file can be used for COMMERCIAL & PERSONAL purposes. The digital files CANNOT be sold, shared or redistributed in any way. - This listing is for a digital file only! No product will be shipped to you! Please contact me if you are interested in a vinyl material version finished and shipped to you. - By purchasing and downloading this file, you agree to the stated terms and conditions. © 2009 - 2018 Shauna Smith Photography + Design. All images are my original designs. Unfortunately due to the digital nature of my artwork, cancellations cannot be granted. Unfortunately due to the nature of personalized digital goods. No refund can be offered. ---Orders processed within 3-5 working days, see my "Rush Order" item for any rush requests. *Digital/Printable Artwork - Artwork is emailed to you for you to print locally at home or any photo lab. ---ALL DESIGN REQUESTS SHOULD BE MADE AT THE TIME OF PURCHASE so that I can be sure to price your artwork correctly. Please make sure to spell all names and terms correctly in your message to me as this is how your artwork will be created. Once your artwork and/or print proof is created and delivered to you any changes made by you will be subject to additional fees (any errors on my part will absolutely be corrected free of charge). ---Unless you purchase a Printed and Shipped item, This listing is for a digital file ONLY - NO printed product will be sent. Neither option includes a shipped frame. © 2009 - 2017 Shauna Smith Photography + Design. All images are my original designs. All of my artwork is created to be printed in standard US photo sizes (8x10, 11x14 and 16x20) so that they can be easily printed at any local photo lab. If you're looking for other sizes or looking to print your artwork on canvas, please submit a custom order request! All of my artwork is designed so that it can be displayed in many different ways - it looks wonderful framed in standard frame sizes with or without matting. If your artwork is shipped to you in a mailing tube, please remove it gently from the tube and either frame it immediately, or lay it upside down on a flat surface with a heavy book or item on it to gently flatten it. I do offer large order discounted pricing for teams or clubs! If you order 10 or more of the same print I offer 50% off each DIGITAL print. Additionally there is a significant printing and shipping discount for team orders of 10 or more as well. Contact me for a custom order request to reflect your discount. Can I make any design changes to my artwork after you send me the print proof? Unfortunately no, not without additional charges. When a print proof is sent to you, your artwork has already been created per your original instructions to me, and the intent is only to have you review the artwork for any errors that I might have made before it is printed. Do I get a frame with my artwork? No. None of my artwork includes mats or frames. Can I have all of my child's teammates and coaches names included in the artwork? If you have additional names above 15, there is a 5.00 per name charge. Here is the link to that product. Many of my teams that order contact me directly to hear about all the options I have for team orders - feel free to read over the Team Artwork listing and then contact me directly with any questions that you might have! Exactly as pictured/described. Easy to work with.